We want to make sure everything you buy from us is perfect and that you are totally happy! If there is a problem and you are not satisfied or the fit is not correct, you can return it within 14 days of receipt for exchanging, or a store credit or refund of the purchase price. Sorry shipping costs are not included in refunds unless Experience Motorcycles has made an error in some way. Ensure the goods are adequately wrapped protectively so there is no damage during transit. Do not write on or stick notes directly to the packaging. 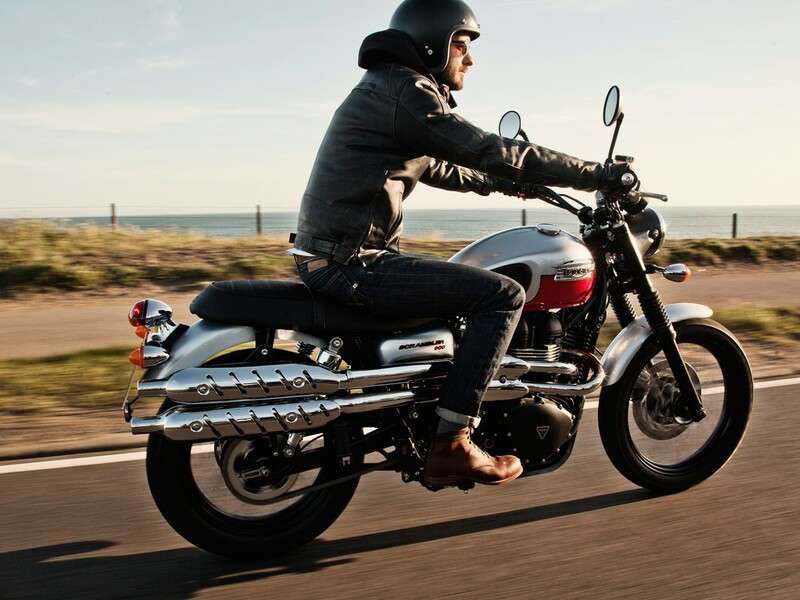 Goods that have been worn, fitted or used on a motorcycle may not receive a full refund. All goods returned need to be sent freight paid. Order invoice and contact details need to be included with your return. If you need to return an item, we are here to help, but you must contact us prior to returning the item. This may avoid unnecessary courier costs. Does not fit? Then no problem, just contact us prior to arrange the return. Return the item to Experience Motorcycles freight paid. It is important you use a courier that ships with “Signature Required” delivery. This is important to make sure your item arrives safely. If your order was delivered “freight free” then subsequent exchanges will incur freight costs. The right of return does not cover special parts orders and found to be an incorrect fit – this is the responsibility of the purchaser, however all other standard warranties will apply. Cheque and Online Transfer payments will be refunded where applicable by way of an online payment direct to your bank account. We will process refunds within 5 days of receipt of the returned item. Unless otherwise stated, orders will be shipped via courier service on a “signature required” basis. Please ensure that someone is at the delivery address to receive the goods. Sorry, couriers cannot be committed to a delivery on a specific time. Orders cannot be shipped to international addresses without prior approval. Please contact us first before ordering if you require international shipping.